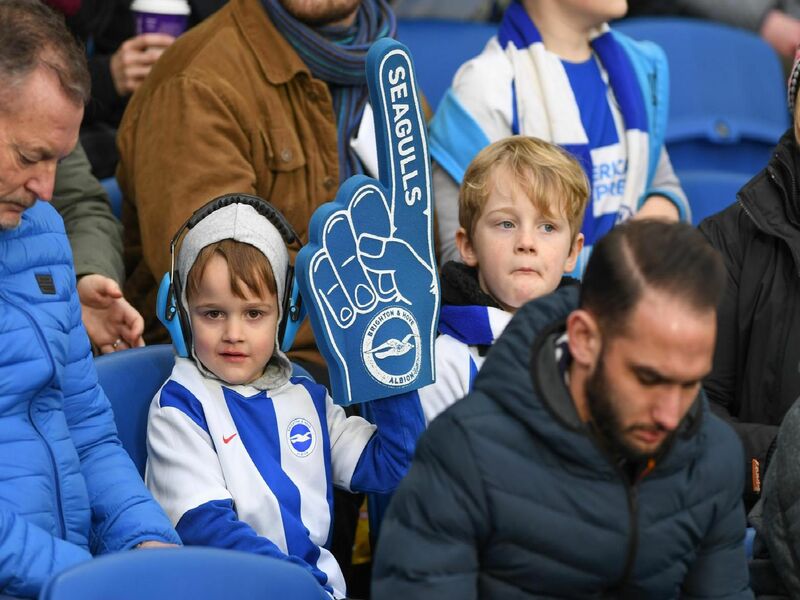 Were you at the Amex for Brighton's Premier League match with leaders Liverpool? Check out our selection of fan and action pictures. Liverpool won 1-0 after Mohamed Salah scored the only goal from the penalty spot early in the second half. Pictures by PW Sporting Photography.